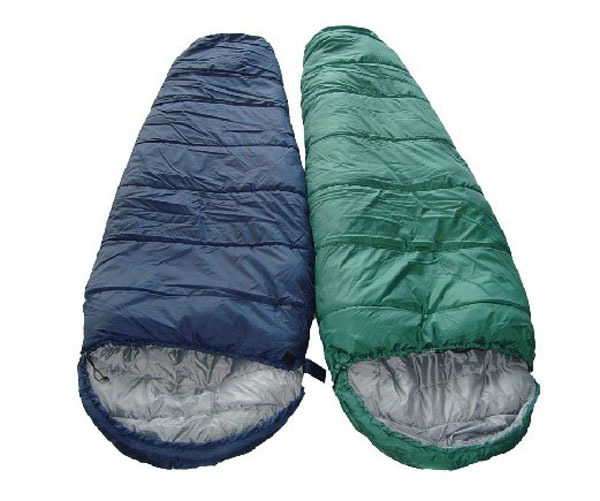 Product categories of Mummy Sleeping Bag, we are specialized manufacturers from China, Mummy Sleeping Bag, Down Mummy Sleeping Bag suppliers/factory, wholesale high-quality products of Camping Mummy Sleeping Bag R & D and manufacturing, we have the perfect after-sales service and technical support. Look forward to your cooperation! Mummy Sleeping Bag is a common sleeping bag style,it looks like "Mummy". And it has a better warm keeping than square/Rectangle Sleeping Bag cause of it's shape. 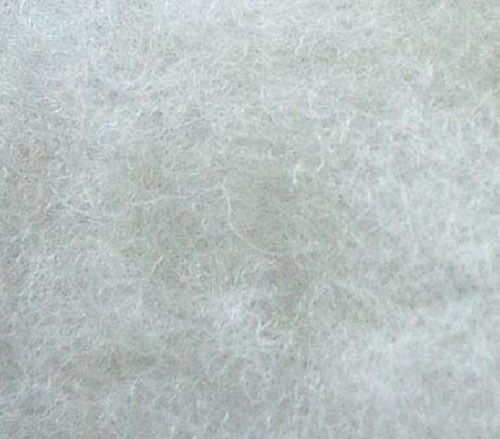 We usually use Polyester W/R for the sleeping bag shell,it won't let the rain wet the lining and person inside. Also the fabric must be breathable,so person slept in the sleeping bag can breath naturely. We have production lines for sleeping bags from plate making(computer cutting degisn),fabric cutting,stitching,filling,packing. 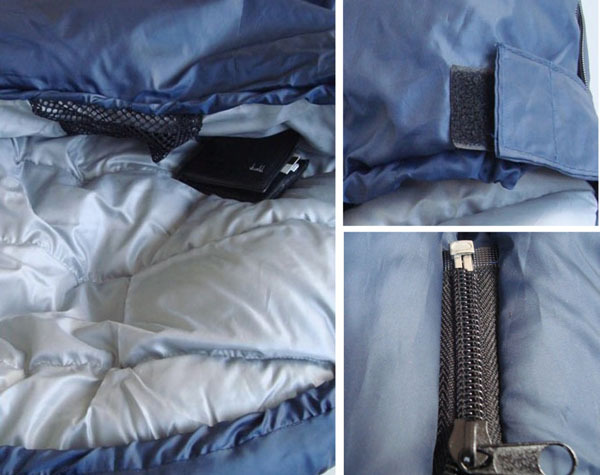 170T Polyester Shell,Hollow Fibre filling sleeping bag is hot for promotional product. We sold a lot to Australia,USA,UK etc.